Marianne Moore (1887–1972) was an American poet, critic, editor, and translator, greatly admired for her formal innovations and startling vision. Her poetry received many honors, including the Dial Award, the National Book Award, the Pulitzer Prize, and the Bollingen Prize. Her poetry books include Observations and New Collected Poems. 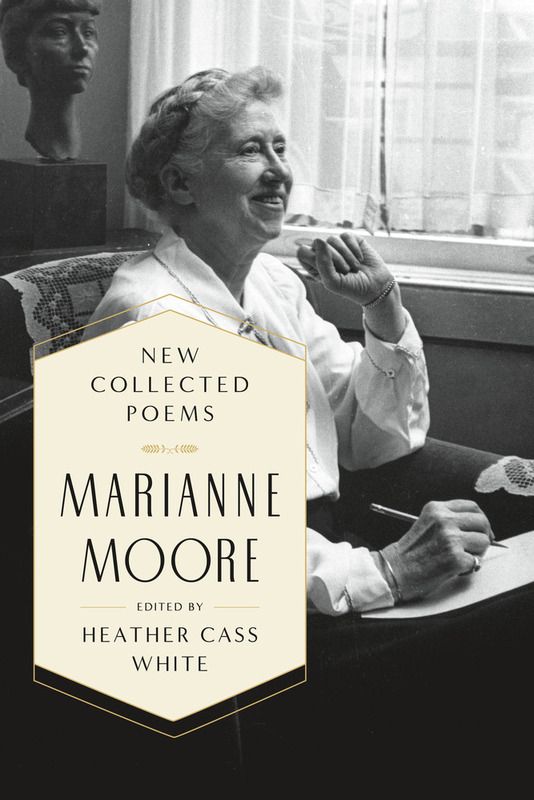 Heather Cass White has edited two previous collections of Marianne Moore’s poetry, A-Quiver with Significance: Marianne Moore, 1932–1936 (2008), and Adversity & Grace: Marianne Moore, 1936–1941 (2012). She is Professor of English at the University of Alabama.